troff Tr2latex, assists in the translation of a troff document into LaTeX 2.09 format. It recognises most -ms and -man macros, plus most eqn and some tbl preprocessor commands. Anything fancier needs to be done by hand. Two style files are provided. There is also a man page (which converts very well to LaTeX…). Tr2latex is an enhanced version of the earlier troff-to-latex (which is no longer available). WordPerfect wp2latex is actively maintained, and is available either for MS-DOS or for Unix systems. RTF Rtf2tex, by Robert Lupton, is for converting Microsoft’s Rich Text Format to TeX. There is also a converter to LaTeX by Erwin Wechtl, called rtf2latex. The latest converter, by Ujwal Sathyam and Scott Prahl, is rtf2latex2e which seems rather good, though development of it seems to have stalled. Microsoft Word A rudimentary (free) program for converting MS-Word to LaTeX is wd2latex, which runs on MS-DOS; it probably processes the output of an archaic version of MS-Word (the program itself was archived in 1991). open the result in OpenOffice and “save as” a MS-Word document. tex4ht can also generate OpenOffice ODT format, which may be used as an intermediate to producing Word format files. Word2TeX and TeX2Word are shareware translators from Chikrii Softlab; positive users’ reports have been noted (but not recently). If cost is a constraint, the best bet is probably to use an intermediate format such as RTF or HTML. Word outputs and reads both, so in principle this route may be useful. You can also use PDF as an intermediate format: Acrobat Reader for Windows (version 5.0 and later) will output rather feeble RTF that Word can read. Excel Excel2Latex converts an Excel file into a LaTeX tabular environment; it comes as a xls file which defines some Excel macros to produce output in a new format. runoff Peter Vanroose’s rnototex conversion program is written in VMS Pascal. The sources are distributed with a VAX executable. refer/tib There are a few programs for converting bibliographic data between BibTeX and refer/tib formats. The collection includes a shell script converter from BibTeX to refer format as well. The collection is not maintained. PC-Writepcwritex.arc is a print driver for PC-Write that “prints” a PC-Write V2.71 document to a TeX-compatible disk file. It was written by Peter Flynn at University College, Cork, Republic of Ireland. 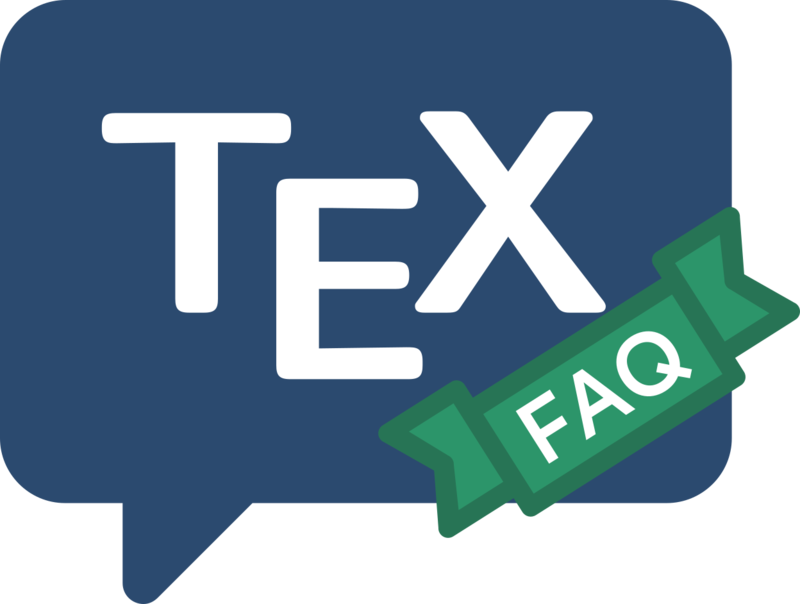 Wilfried Hennings’ FAQ, which deals specifically with conversions between TeX-based formats and word processor formats, offers much detail as well as tables that allow quick comparison of features. A group at Ohio State University (USA) is working on a common document format based on SGML, with the ambition that any format could be translated to or from this one. FrameMaker provides “import filters” to aid translation from alien formats (presumably including TeX) to FrameMakers own.